A Canada wide arrest has been issued for 25-year-old Shanique White for the attempted murder of a Windsor man in LaSalle. On December 25th, 2018, shortly before 9pm officers were called to the area of Golfview Drive and Matchette Road where a 20-year-old man was found suffering from numerous stab wounds. The victim was transported to hospital and has since been released while recovering from his injuries. Officers have determined that the suspect and the victim became involved in an altercation and the suspect stabbed the victim several times. The victim was able to flee on foot while the suspect drove away in an orange coloured Honda Element with an Arizona licence plate. They say that White is an American citizen and has ties to Detroit and Phoenix. 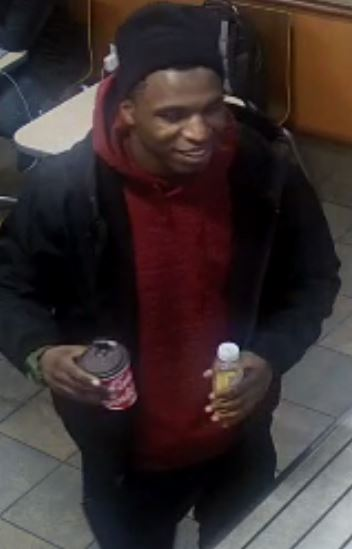 He is described as a black male, six feet tall, approximately 180 pounds, with brown eyes, black hair and has no visible tattoos. He is believed to have returned to the United States. The case remains under investigation and anyone with information is urged to contact the LaSalle Police Service at 519-969-5210 or through Crime Stoppers at 519-258-8477.